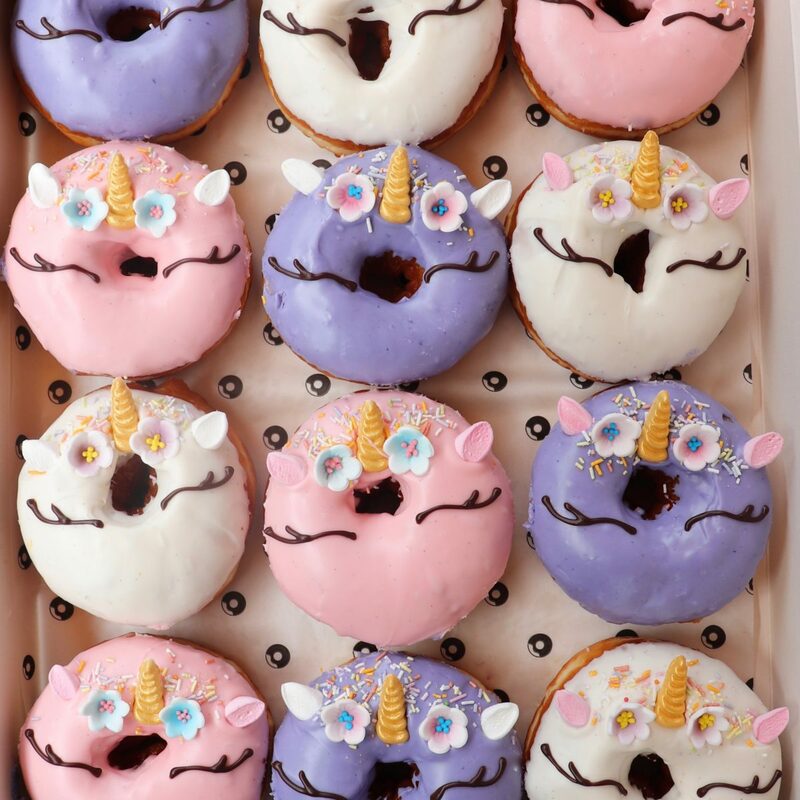 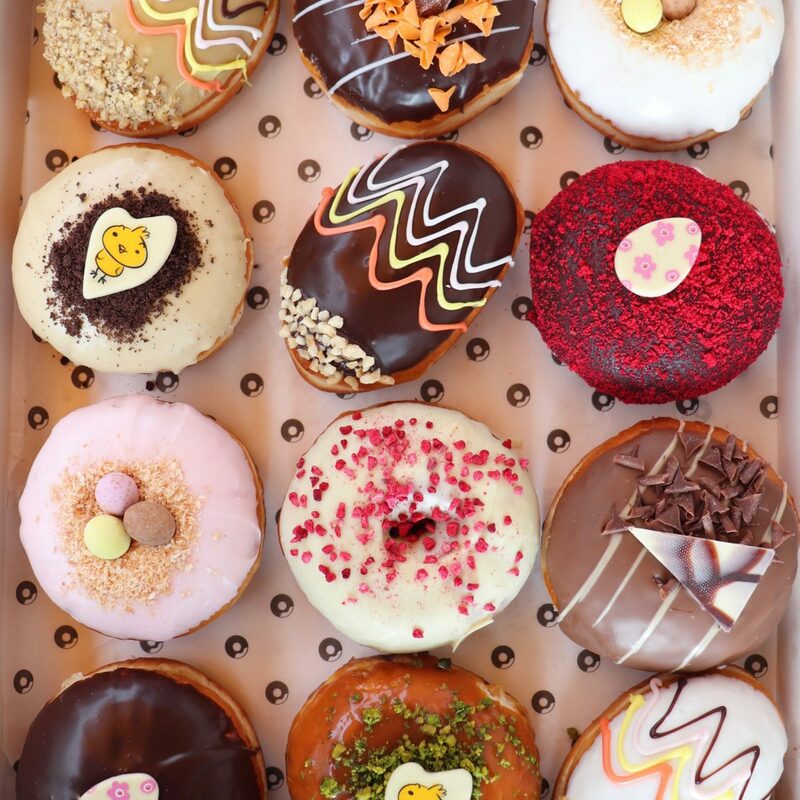 These Donuts are only available at the kiosk on O’Connell Street. 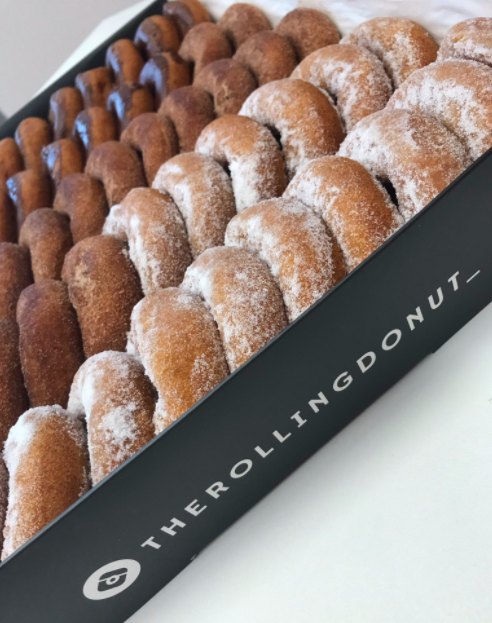 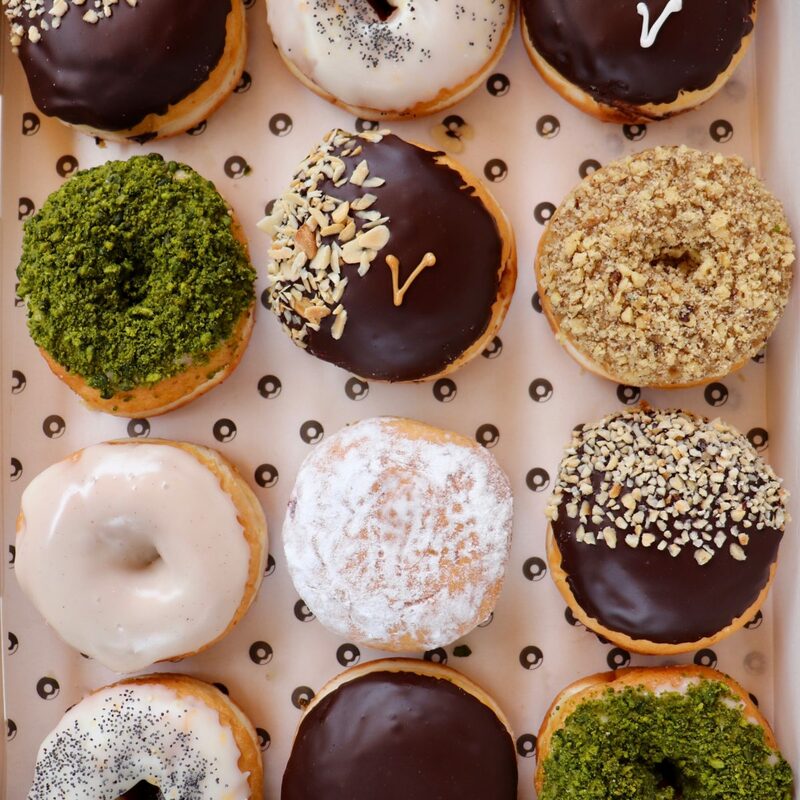 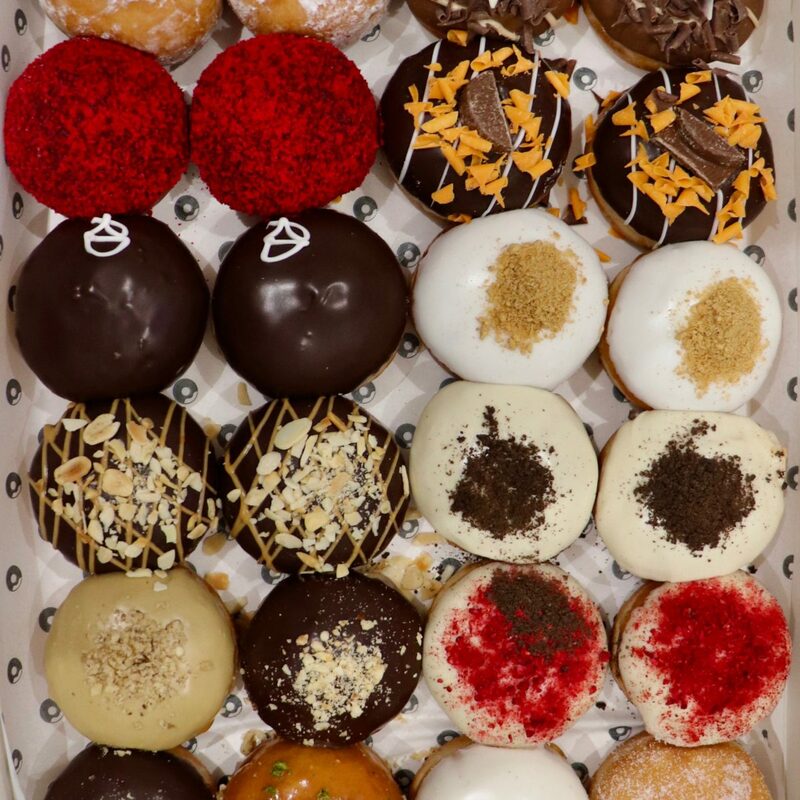 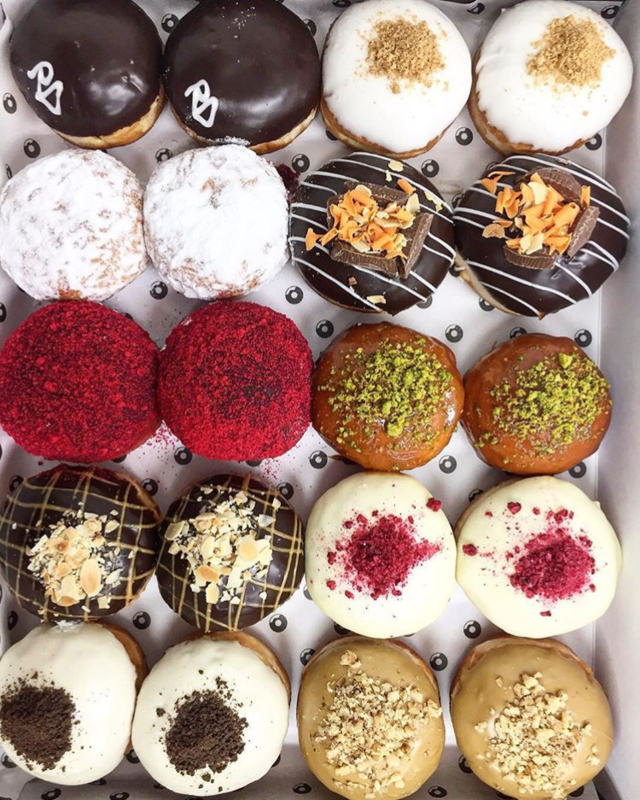 A Mixture of 48 Delicious Fresh Donuts from our Kiosk on O’Connell Street. 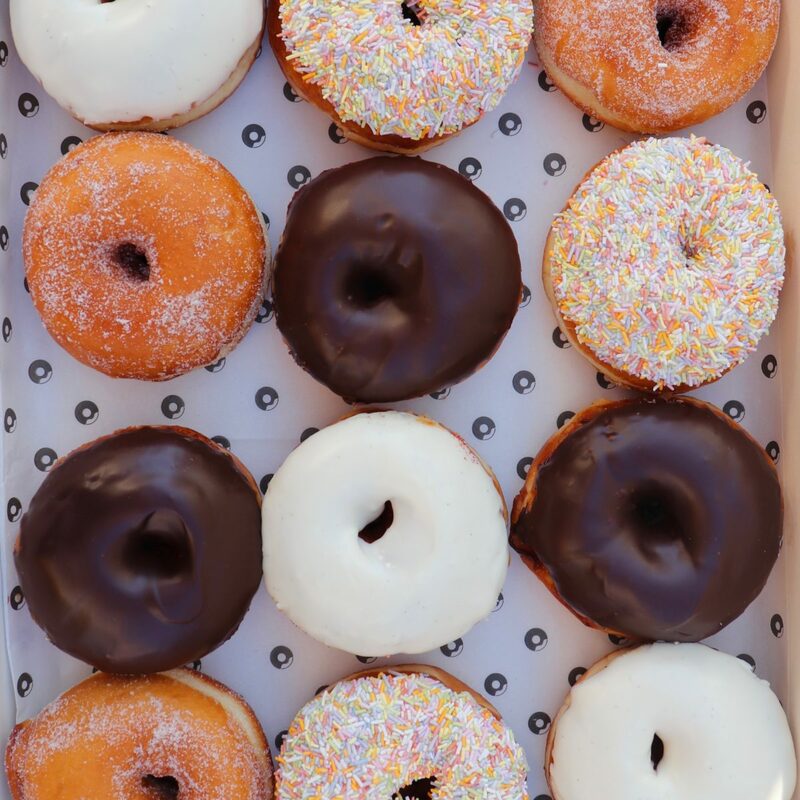 Sugar, Chocolate & Cinnamon Sugar.